Does Pirate Ship verify addresses? If the address is formatted incorrectly, Pirate Ship will make minor corrections automatically. 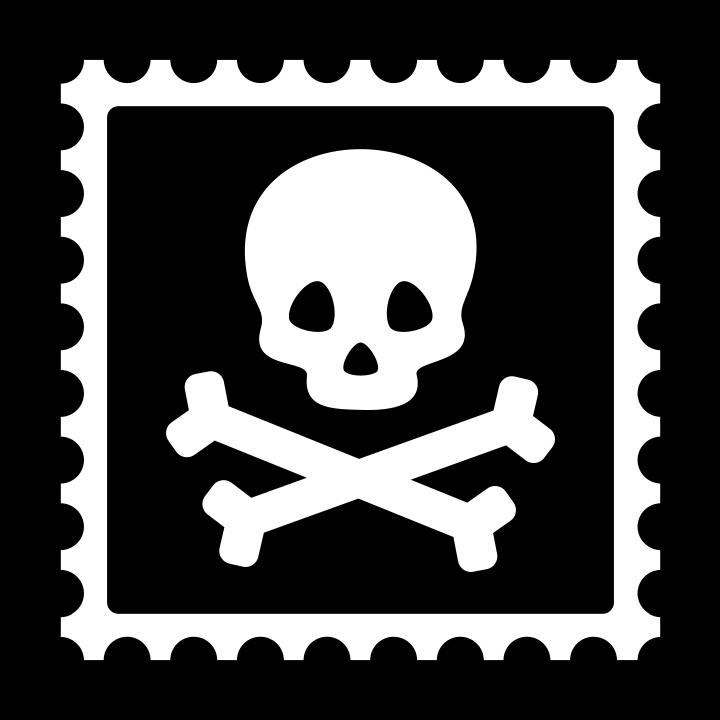 If the address cannot be verified, Pirate Ship will still attempt to purchase the shipping label from USPS® with that address. If USPS® rejects the address at that point, Pirate Ship will display the error after you complete purchase and allow you to download a spreadsheet so you can manually correct the address and try again.